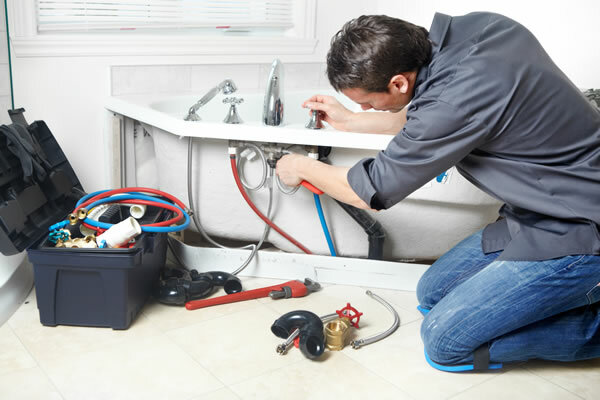 Residential Plumbing & Heating Services - A&D Coastal Plumbing and Heating Inc.
Our highly skilled plumbing specialists will diagnose your plumbing problem, recommend a solution, and can perform all plumbing repairs, installations, and replacements while on location. Service, Quality, and Pricing can vary greatly among Local Area plumbers. We believe in honesty and integrity and want to offer a better experience to our customers. Contact A&D Coastal Plumbing and Heating Inc. for competitive rates and quality service.